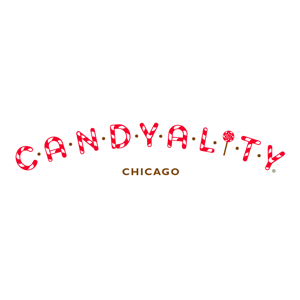 Candyality Featured in the New York Times! 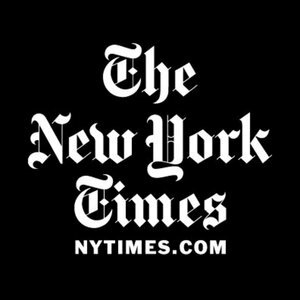 Read the article on The New York Times Website! 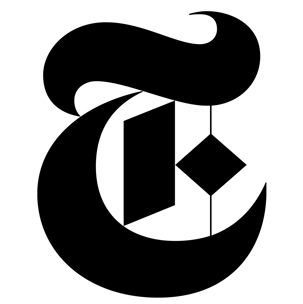 This isn’t the first time the New York Times did an article about Candyality. Read the other article they wrote about us in their March 23rd, 2009 issue.